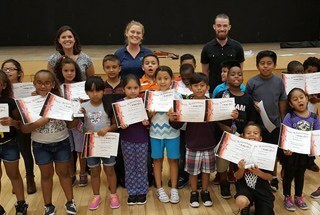 The Gulf Coast Symphony has created MusicWorks!, an El Sistema-inspired after-school program embedded in a larger, pre-existing program called School Success at The Heights Center in Harlem Heights. MusicWorks! 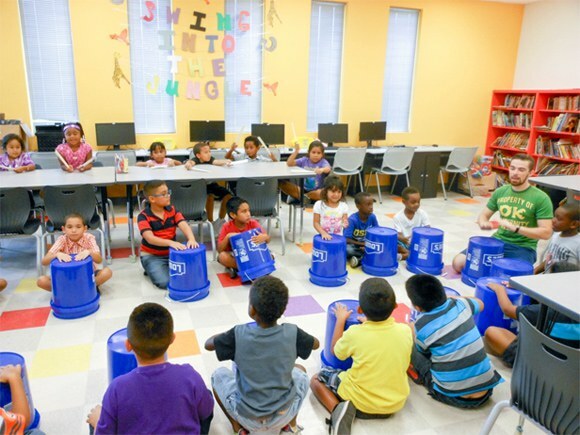 is an El Sistema inspired music education initiative that was launched by the Gulf Coast Symphony in August 2015. MusicWorks! promotes positive social change through music, and empowers underserved youth to develop a strong sense of personal identity and community through musical literacy in an effort to empower each child to achieve their full potential. 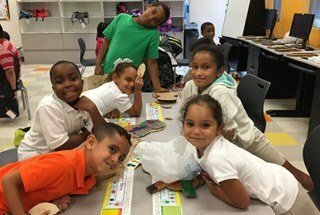 This year-long program launched in August 2015 in Harlem Heights, and is embedded into the larger, pre-existing after-school program called School Success at The Heights Center. School Success is a daily program that gives students a safe, supportive environment each afternoon within walking distance of their school and neighborhood. Resources include homework tutoring, enrichment activities, and nutritious snacks. MusicWorks! 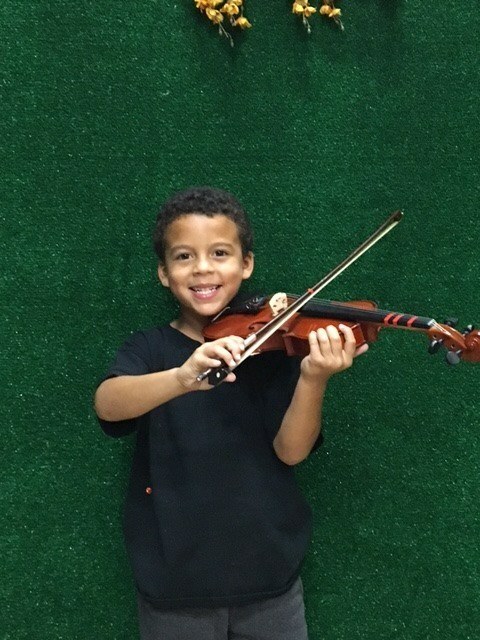 adds a music component; specifically, orchestral instrument instruction Monday through Friday, totaling 7.5 hours per week during the school year. MusicWorks! participants develop goal-directed behavior and skills that increase their academic and social success. This translates into increased school attendance, academic motivation, and ultimately, achievement. 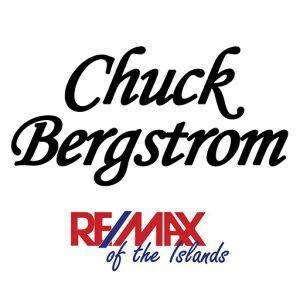 Through the creative actions of MusicWorks! the children will have improved self-esteem and self-perception, so they may achieve their full potential. By working together in an ensemble, they will learn conflict resolution and collaboration, and be able to apply this in their personal lives, and within their own communities. They will recognize that they exist as an important piece of a bigger picture. 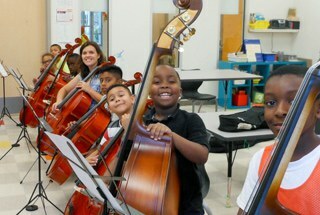 The Gulf Coast Symphony will provide leadership and artistic expertise that educates and inspires the MusicWorks! students. Through the study of music, students will be taught how to play an instrument at a high level, and become musically literate. 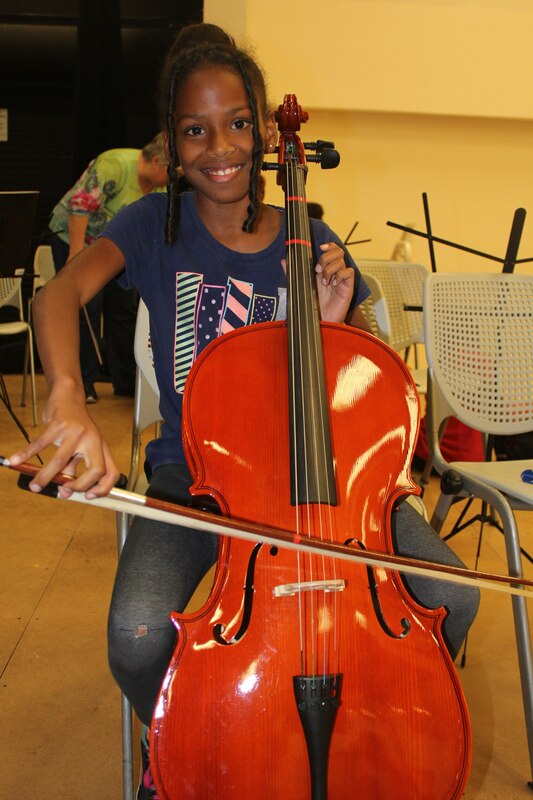 The valuable skill of playing an instrument can be carried with them for their lives, and they can apply the lessons learned through MusicWorks! to their schoolwork and home lives. Every human being has the right to a life of dignity and contribution, filled with beauty. 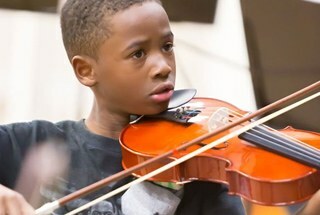 Every child can learn to experience and express music and art deeply, can receive its many benefits, and can make different critical life choices as a result of this learning. 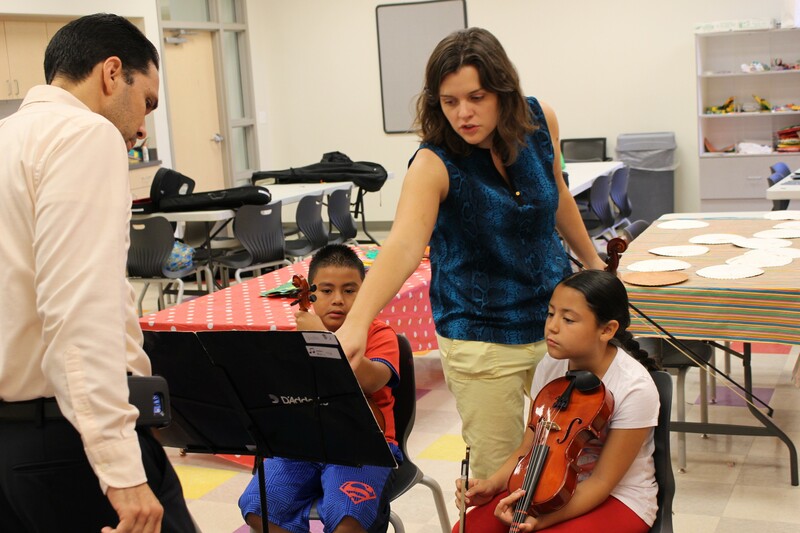 Music education is a vehicle for social change within the community. Effective education is based on love, approval, joy, and consistently successful experiences within a high-functioning, aspiring, and nurturing community. Every child has limitless possibilities and the ability to strive for excellence. This program exercises flexibility, experimentation, risk-taking, and collaborative exchange in an effort to better serve members of the Harlem Heights community. 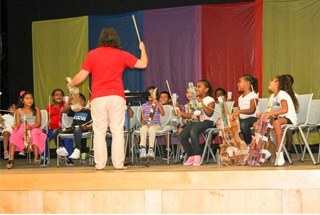 Join us at 5:00pm on the 3rd Friday of select months at The Heights Center as various MusicWorks! studios present a short performance for peers, family, and friends. The MusicWorks! 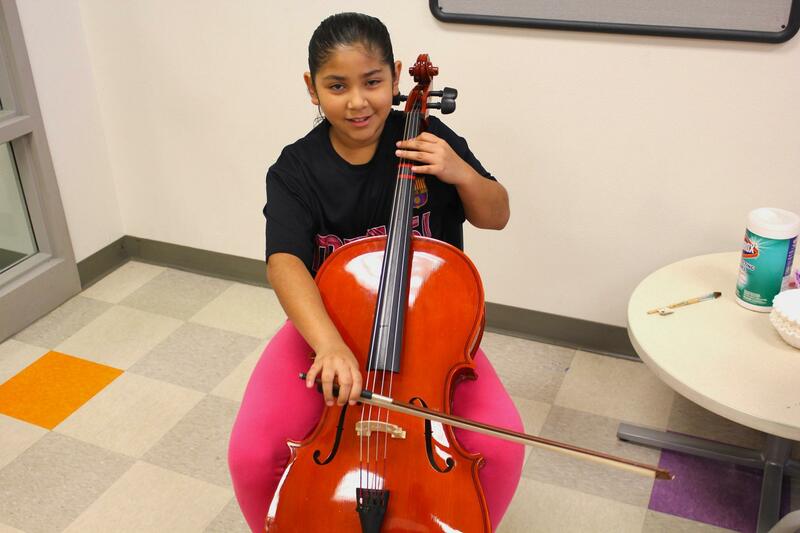 program depends on donor contributions in order to provide our students with high quality staff, teaching artists, and instruments — free of any cost to the student. 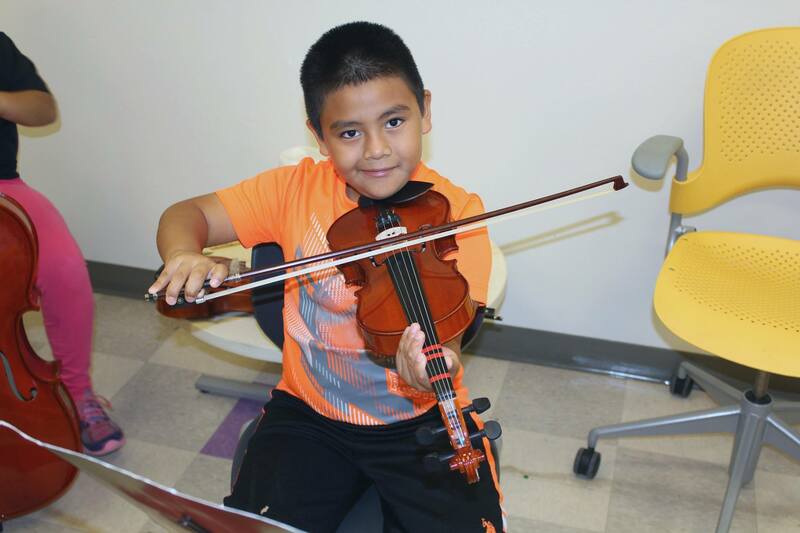 We believe that every child should have access to music education, regardless of their financial status. In addition to staff, teachers, and instruments, students also need materials like rosin and strings. 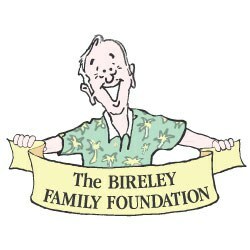 Financial donations of any size help us be able to continue to offer this program. 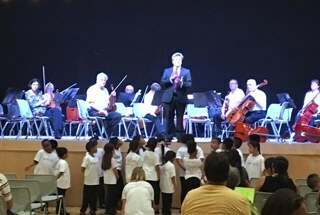 The Gulf Coast Symphony and The Heights Foundation are partners for MusicWorks!, and the program is held at The Heights Center, which was built and is operated by The Heights Foundation. The Heights Foundation works to build strong, self-sufficient families in the Harlem Heights neighborhood. 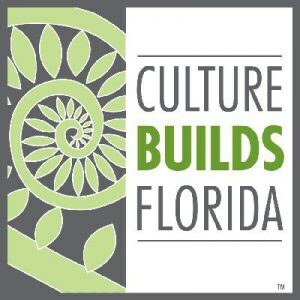 A 501c3 grassroots organization, the Center’s mission is to promote family and community development, support education, health and wellness, and provide the benefits of enrichment, expressive and cultural arts. 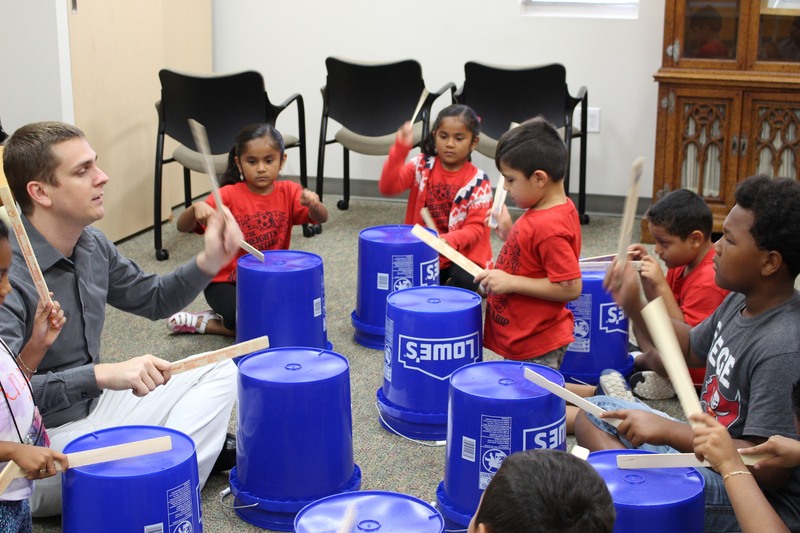 The Heights Center provides various after-school programs as part of their School Success and Cultural & Expressive Arts programs. MusicWorks! 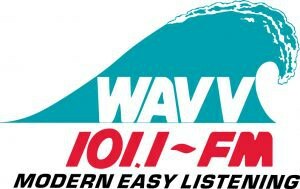 adds a music component to programs, which include homework assistance, computer sciences, visual arts and youth sports. MusicWorks! 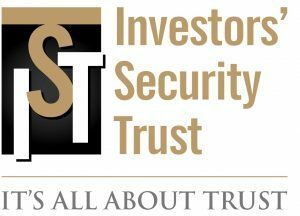 was launched with seed funding from the Southwest Florida Community Foundation, and support from the D’Addario Foundation, Ned and Claiborne Foulds Foundation, Bireley Family Foundation, and many generous individuals. MusicWorks! continues to be funded through corporate and foundation grants, and individuals who support our vision for a vibrant Harlem Heights community.